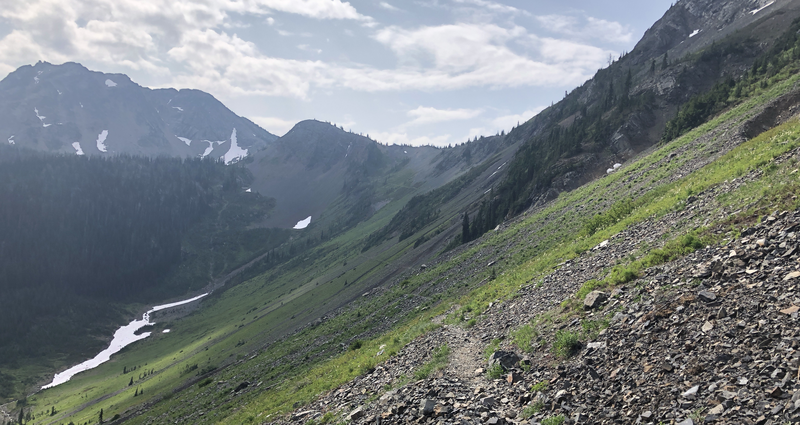 As I have travelled more than 1700 miles on the PCT in the summer of 2018, I am able to give some first-hand experience in terms of water purification on the PCT. 27 July 2018 I wake up at 8 o’clock, nothing touched my food. I used the odor proof bags, at this early stage of my hike they are still in good shape.